Life in Boulder, CO wouldn’t be possible without a home comfort system. 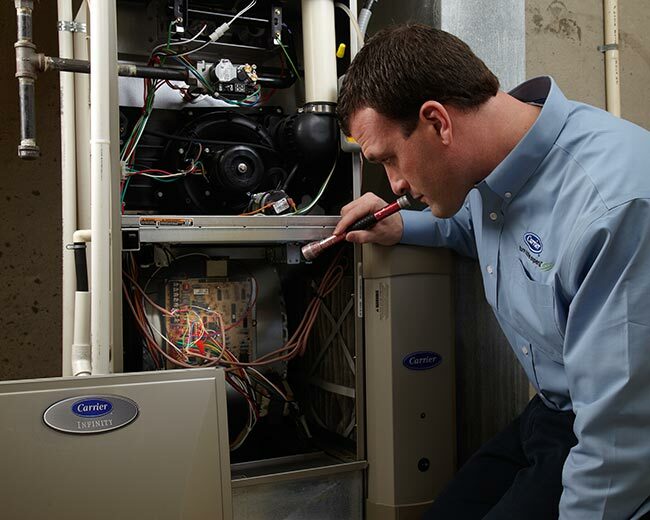 Imagine our winter season without a furnace keeping your home cozy warm — not a pleasant thought! SSI is a trusted Boulder heating and air conditioning company. We install and service all types of gas and electric systems. 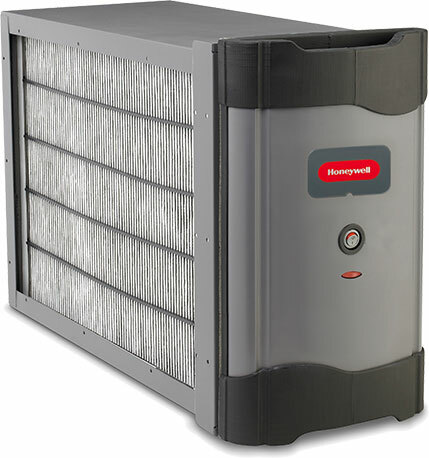 The quality of equipment is important for any heating and air conditioning system. However, what’s even more important is the quality of the installation. Sherrelwood Services performs proper sizing, design and installation for the unique requirements of your home. This means you will receive the reliable, efficient performance you’re paying for. 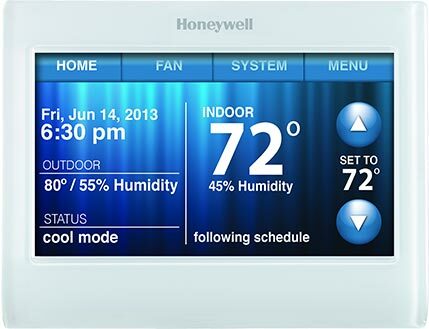 Digital thermostats offer many options for customizing indoor comfort. These options provide not just convenience, but energy savings as well when used correctly. It varies by model, but many offer smart phone access, weather forecasts, touch screens, auto-learning capabilities and much more. 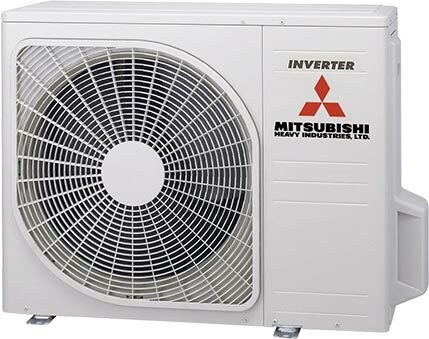 An air conditioner works by chilling refrigerant which is then used to remove heat energy from your home. Air conditioners rely on the indoor fan motor and coil to work, and modern units feature efficiency raising things like two-stage and modulating compressors along with quieter operation. Stay warm and cozy during a frigid Boulder, CO winter season with an efficient gas furnace from SSI! Modern furnaces boast modulating flames, condensing technology and variable speed motors that make them quieter and more efficient than ever before. 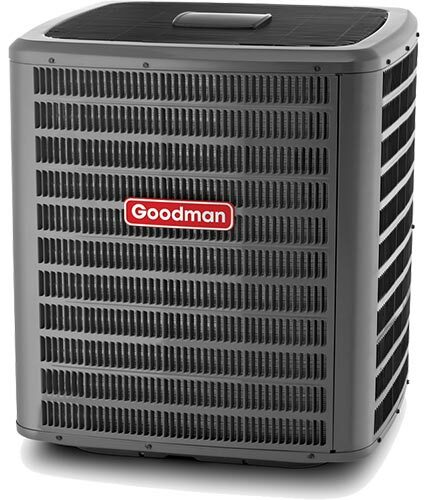 A heat pump provides both cooling and heating for your home. They are a great option to add with a gas furnace for hybrid heating, especially if your home doesn’t have access to natural gas. 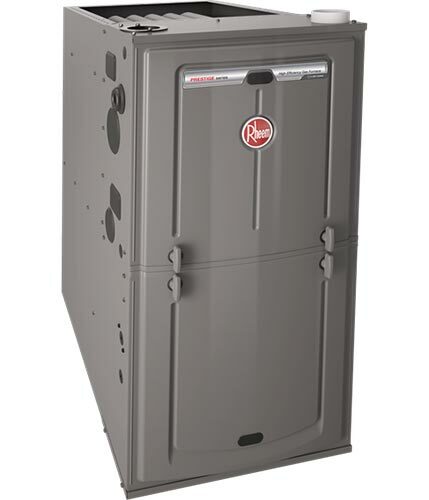 Propane heating is expensive in mild winter temps, and a heat pump can lower utilities during these times. An indoor coil is required by an air conditioner (or heat pump) because this coil houses the refrigerant pumped inside by the air conditioner. 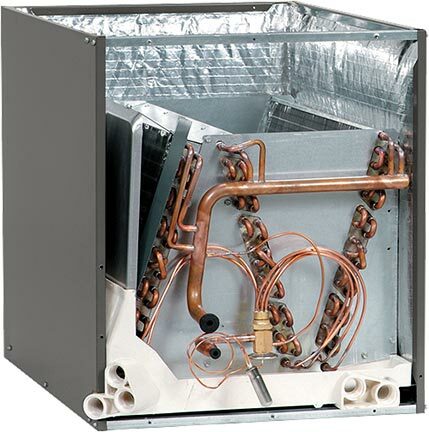 The coil absorbs heat energy from the air (or adds it back in the case of a heat pump). UV lamps protect a coil from mold which can grow on the damp coil. If you use another heating source instead of a furnace, an air handler is needed to work with the air conditioner during the summer. 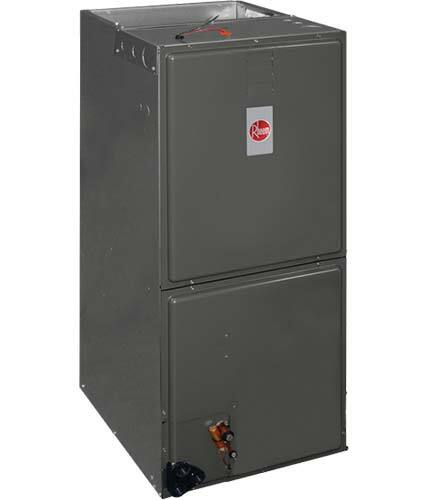 An air handler is basically a combination of the fan motor from a gas furnace and the indoor coil from an evaporator coil. Variable speed ECM motors are whisper quiet. The air quality in your home is important. When windows and doors are shut tightly during Boulder seasonal highs and lows, indoor air can become very polluted. We provide complete air quality solutions to transform the health of your home by purifying, refreshing and protecting indoor air. Do you have a living space that doesn’t have ducting installed? 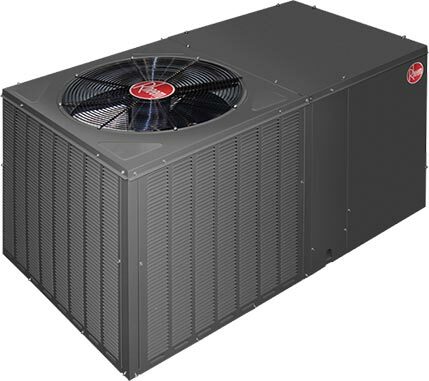 A mini-split system, also called a ductless system can be an ideal solution. Ductless units come in cooling only or heating and cooling, and bring the quiet, efficient comfort of big systems to any home, office or garage. 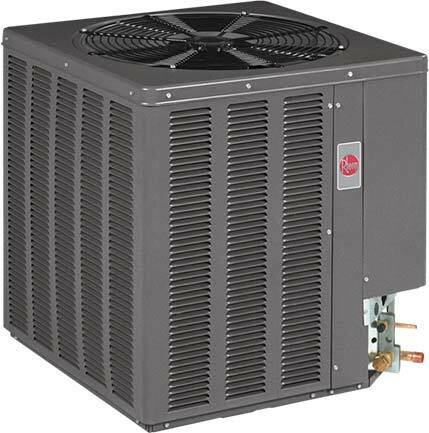 Heating and air conditioning systems are normally split “split systems.” The air conditioner or heat pump is located outside and other equipment located inside. When the design of a home doesn’t allow for indoor equipment, a packaged system can be the answer.